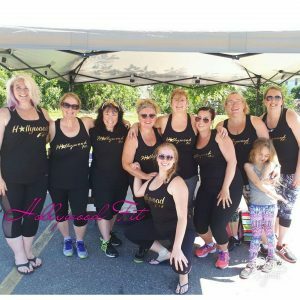 Hollywood Fit Studio is an all-women, child-friendly fitness studio in Carleton Place, Ontario. We focus on being a body positive environment where all women can have fun, get fit, create lifelong friendships, and be themselves without judgment. With nearly two years in business, we have been helping improve women and children’s lives of all ages and fitness stages. We truly are a family! We team up for events throughout the year including the Carleton Place Santa Clause Parade to which we’ve won 2 years in a row! This past summer we were also nominated for Community Involvement and People’s Choice Awards! Our class schedule is jam-packed with fun for everyone! 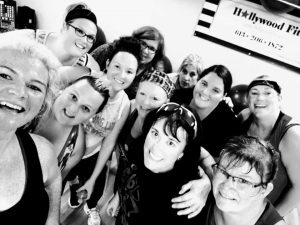 We will continue with our classes that are unique to Carleton Place with 4 types of Zumba, Drums Alive, headquarters designed fitness classes and so much more! 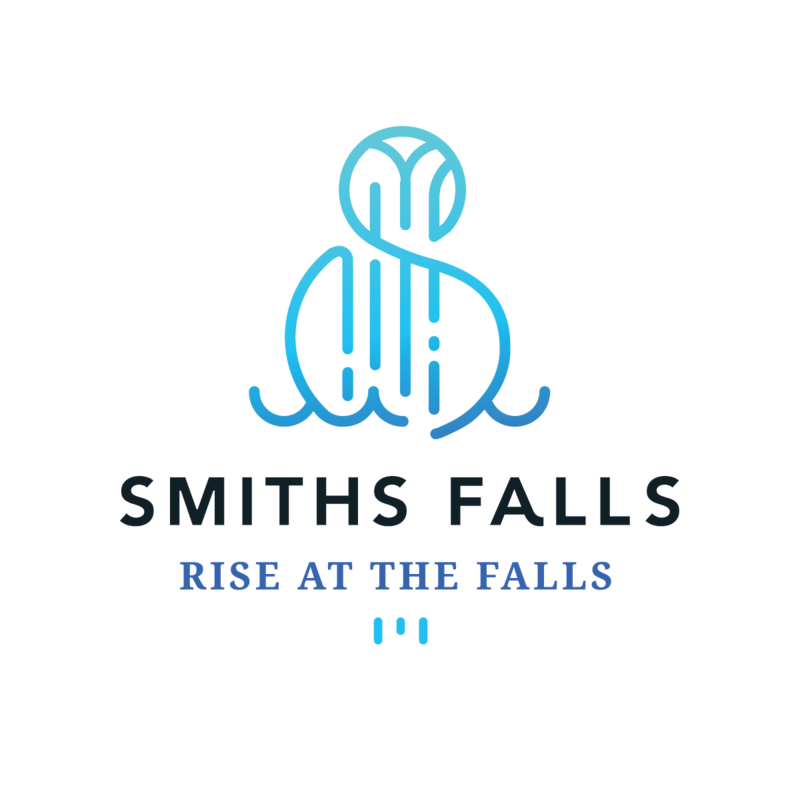 Having been awarded a grant through Valley Heartland and Starter Company Plus, this has given us a huge leap into these exciting opportunities for our current and future clients here in Carleton Place and surrounding area! We can’t say thank you enough to Valley Heartland and The Small Business Advisory Centre teams for everything they do and have done for Hollywood Fit. Without your services and amazing team of experts, Hollywood Fit would not be as far along as we are with such a bright and successful future.